If you’re looking for sleek and modern with space-saving benefits, sliding wardrobes are a perfect solution for you. 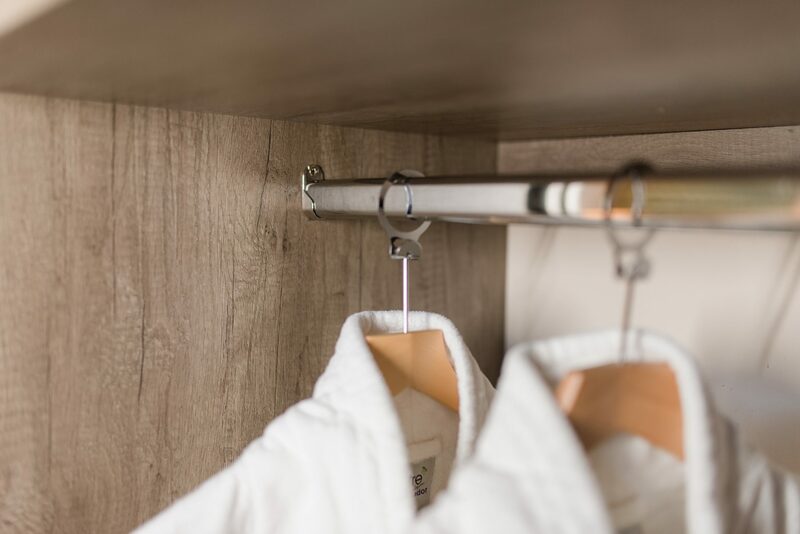 With literally endless design options available to you, and internal fittings custom made to meet your exact storage needs, sliding wardrobe systems are perfect in every way. 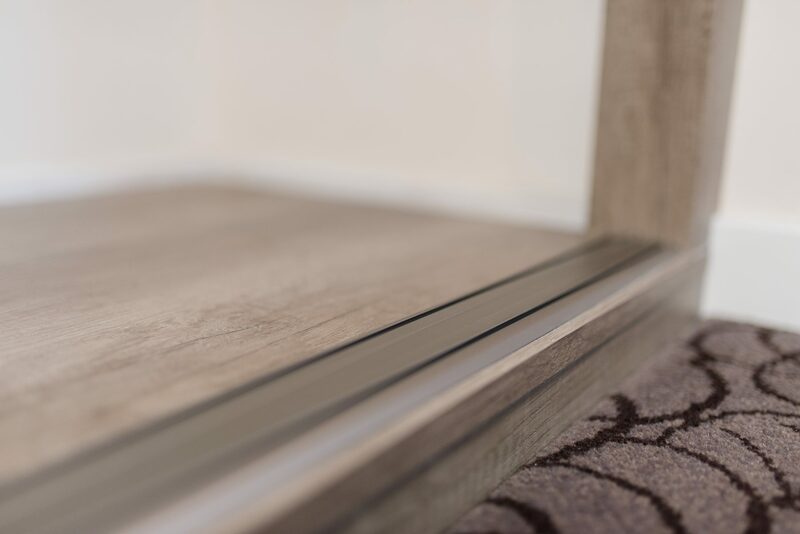 If opening doors make access and space an issue, then sliding doors are a great option for you without them impacting on your living space while still being elegant and timeless. Create your own look from a selection of wood-effect panels, coloured glass or mirrors – either full height or split for that little extra personal design touch. With sliding frame colour options to choose from, you can complete your overall look to fit in with your room decor and personal taste. 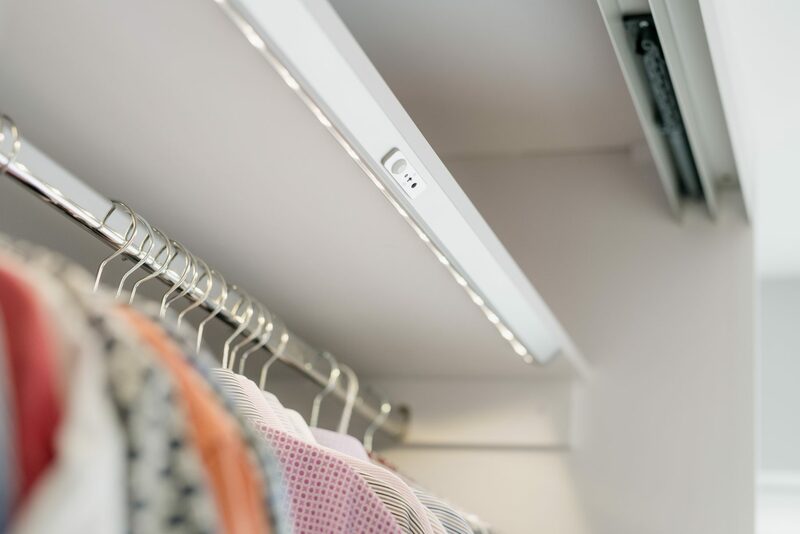 Your options really are endless when it comes to sliding wardrobe systems. From the door design to internal layout, your finished wardrobe is completely individual to you, while wonderfully maximising on space. For a quality sliding wardrobe system for your bedroom, hallway or office, you can’t choose better than Harmony to help. 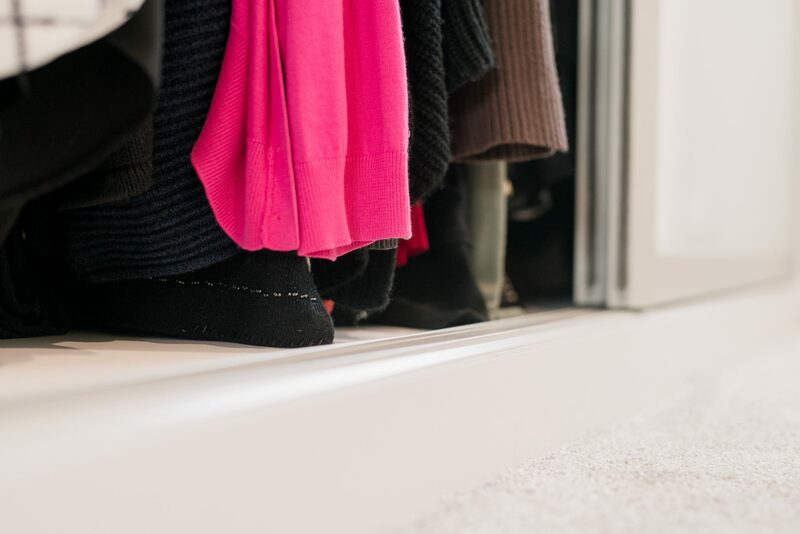 We will advise on your design to fit within your budget, ensuring every space is fully utilised so that your wardrobe works for you for years to come.